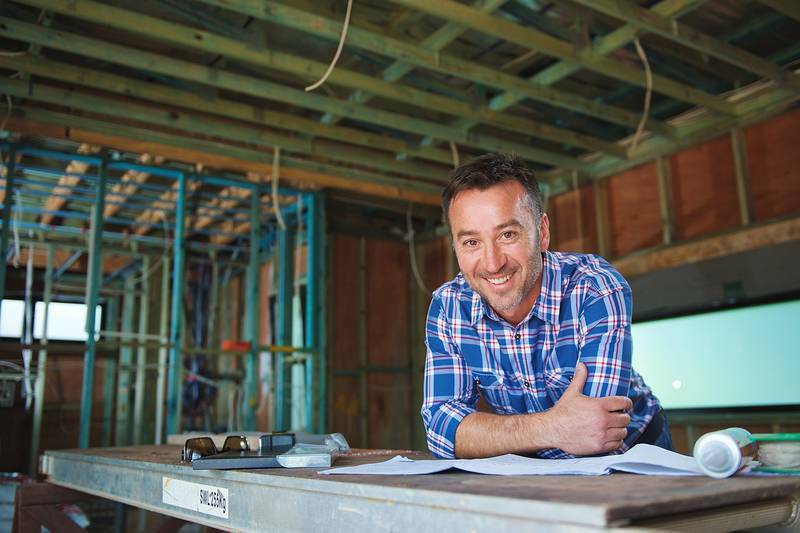 We help kiwis succeed by ensuring they focus on the important things, knowing that the hassles of their IRD/tax compliance obligations are taken care of for them. You’ll receive personal attention and prompt responses to your phone calls and emails. We are focused on using smart technology to ensure best outcomes and best value for our clients. This means with the efficiencies achieved, we are able to pass this benefit through to our clients. 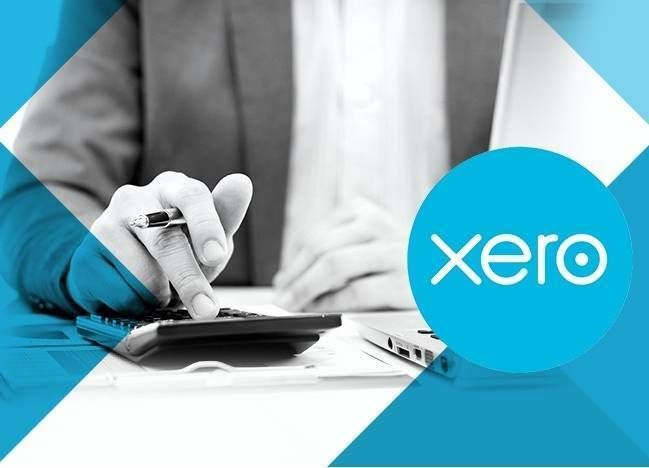 Our practice operates with the market leading accounting software Xero. Like no other, this accounting platform ensures our practice can deliver the very best accounting experience for our clients. Enquire today to discuss your situation and needs, we can then establish if you also will be able to benefit from our leading services. 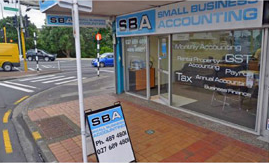 Small Business Accounting Takapuna has been selected as one of our Most Popular Accounting & Tax Services!